Ashville Concrete is one of the leading suppliers of Ready Mix Concrete South Oxhey in the local area. We pride ourselves on having very versatile concrete products. Our product is suitable for a range of work including commercial, domestic, agricultural and highway projects. We are incredibly proud of our fleet of state-of-the-art Volumetric Lorries. 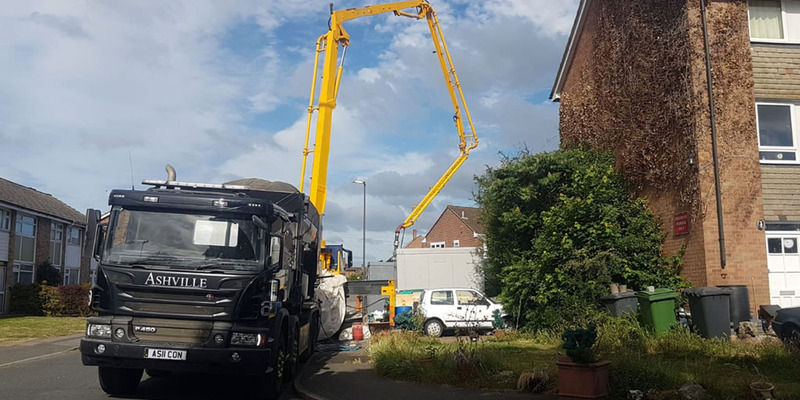 These vehicles act as a mobile batching plant which allows us to arrive at your location with the ingredients and create ready mix concrete South Oxhey. We always aim to provide an accurate and reliable service while minimising waste product. 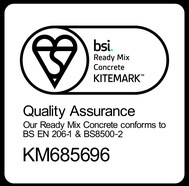 British Standards obligations are of vital importance to us and we continually monitor and record test results. We also recalibrate our Volumetric mixer trucks every three months to ensure quality is maintained.